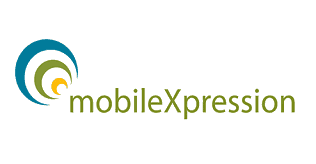 MobileXpression app allows you toparticipate in the MobileXpression research community and earn rewards for your time.MobileXpression is a market research panel designed to understand the trends and behaviors of people using the mobile Internet. Are the most popular sites on the Internet also the most popular sites on the mobile Internet? Where are people surfing to and what mobile applications are they using? These are the kinds of questions MobileXpression can answer. 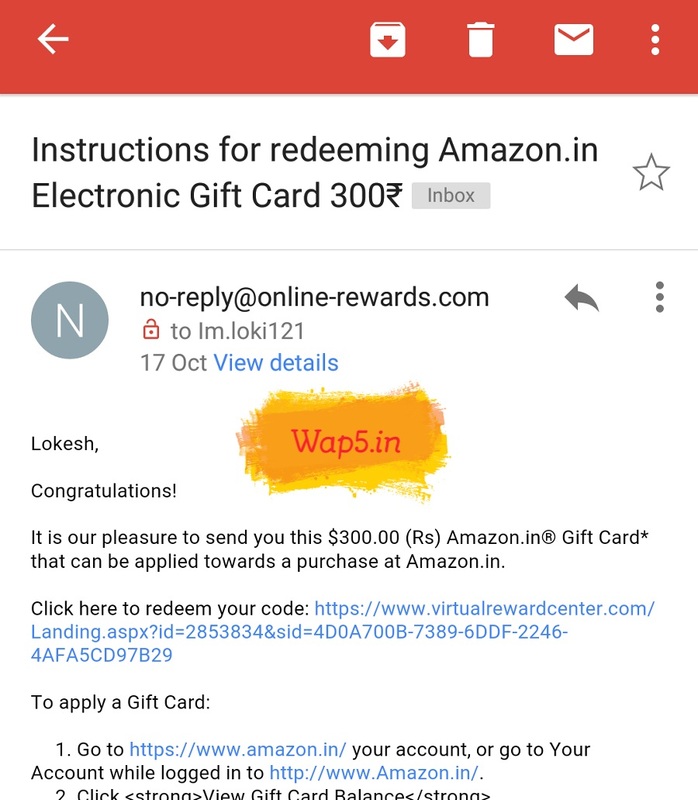 Get Free 300 Rs Amazon Voucher every 30 Days without doing anything! Yes. 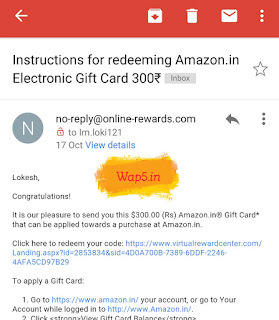 Read Below steps to know more!